Help to Build a Business Model: a business model defines how your new venture will generate revenue and make a profit. 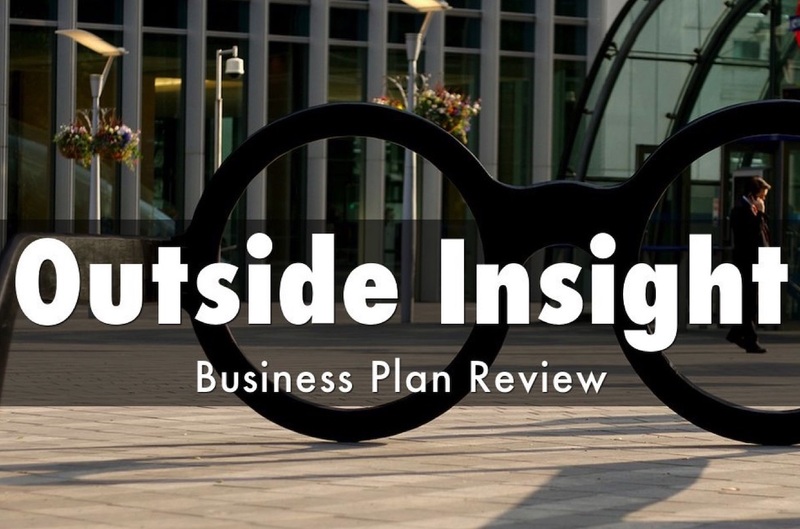 It explains what products or services the business plans to produce and market, and how it plans to do so, including what expenses it will incur. One thing is for sure—you will not get there in one sitting. The process will involve several iterations, and you’ll probably need help building a business model. There will be research to verify assumptions. It will involve may drafts and revisions. Best done with a team, particularly involving some kind of detached but committed feedback from a trusted adviser or mentor. Final draft built has gained strength. 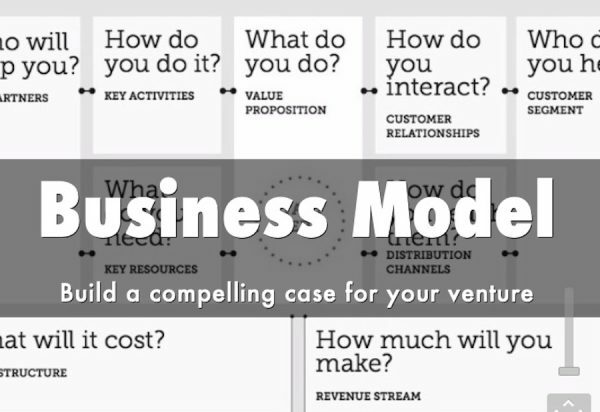 There is some help readily available right here on Venture Founders: the Business Model Planner and the Business Model Canvas. Take a look—and don’t hesitate to seek my help with getting your final plan into shape.